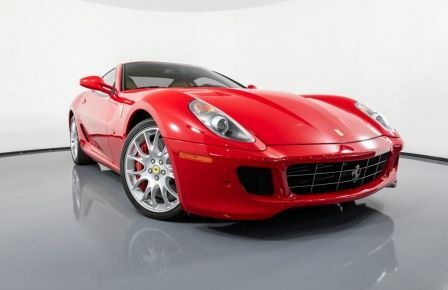 Increase your driving pleasures in the charming streets of Montreal, at the seat of an exquisite Ferrari 599 GTB Fiorano from HGregoire’s exotic car store in Florida. Sprinting from 0 to 100 km/h in 3.7 seconds, you’ll be introduced to a thrill of automobile excellence, like never before. 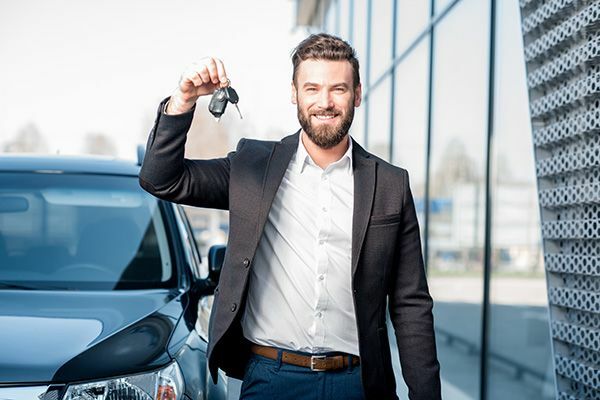 Use the HGregLux exclusive import service to Montreal with HGregoire, and wake up to your dream car delivered straight to your door.